Dream Big, Pray Hard, Think Long. God honors bold prayers; bold prayers honor God. And you're never too young for God to use you for amazing things. 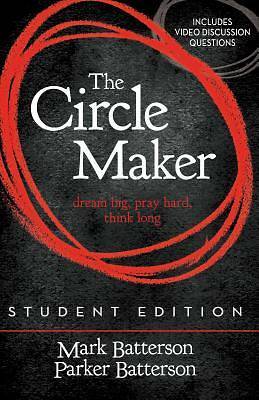 Updated with discussion questions that tie to the Circle Maker video curriculum.